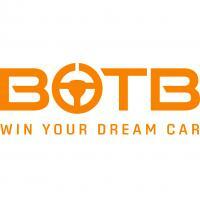 Glass.net is the leading on-line purveyor of replacement and repair auto glass in the United States. 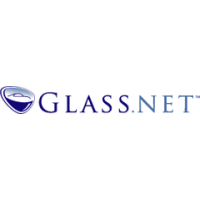 Glass-net is a subsidiary of Honex Interactive Industries, LLC. Founded in 2006, we believe Glass.net provides an innovative and efficient way to bring customers and auto glass installers together.